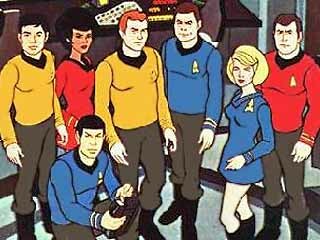 The further adventures of the Star Trek series, now in half-hour animated form. 21. 2-5                 05 Oct 74   How Sharper Than a Serpent's Tooth?